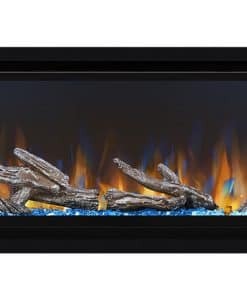 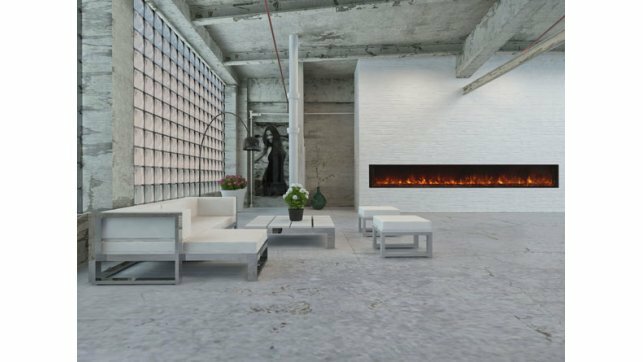 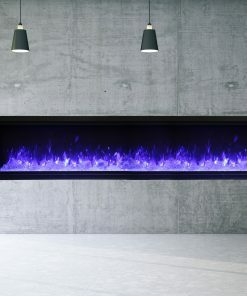 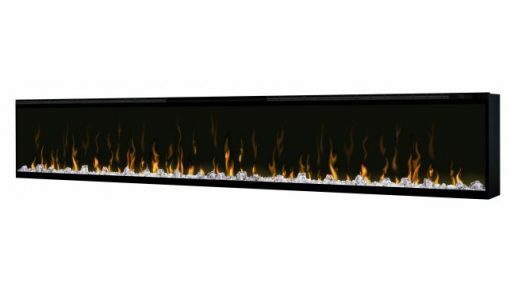 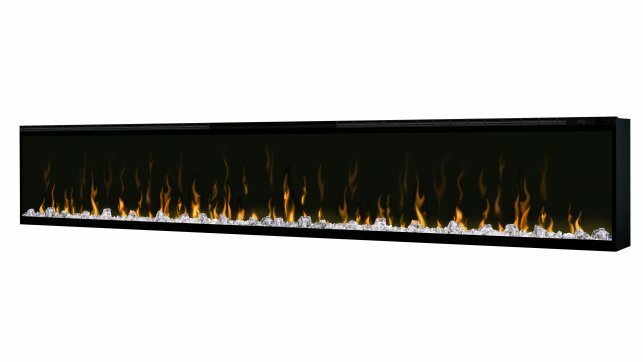 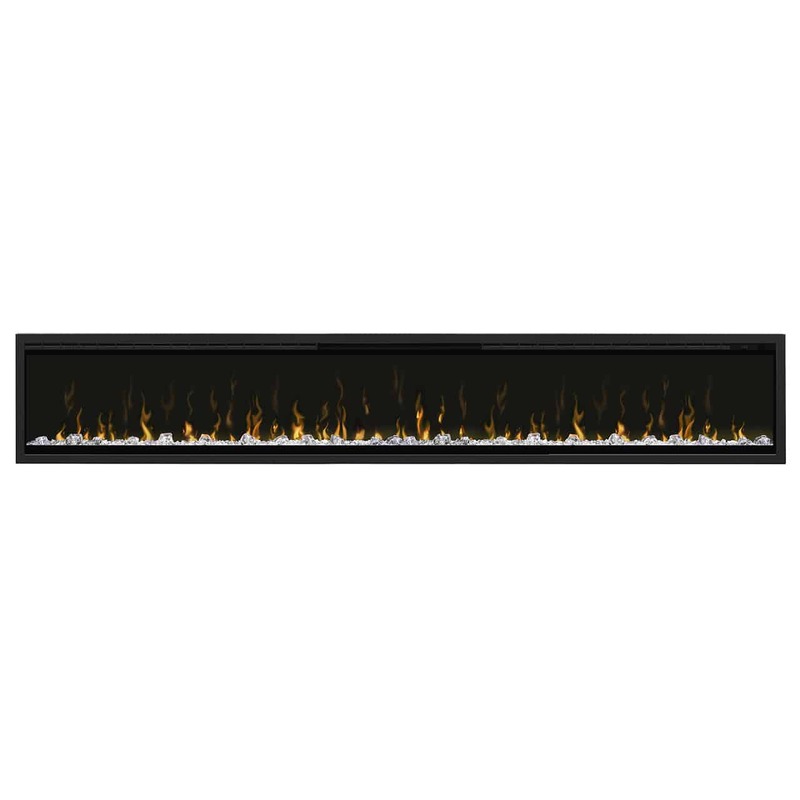 Dimplex XLF100™ Ignite 100″ linear electric fireplace stands apart as more lifelike and visually stunning than anything that came before it. 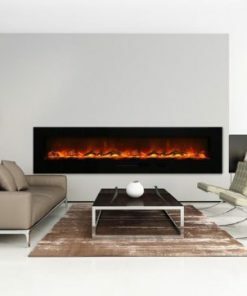 With new, patented flame and heat technology, Dimplex XLF100 Ignite transforms the look and feel of any room. 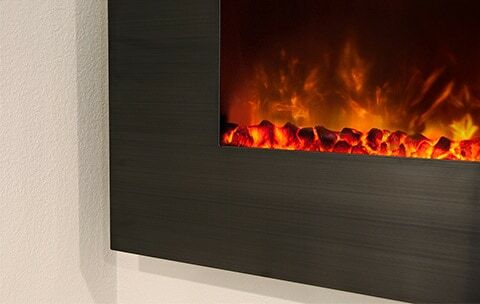 Installation is simpler and more flexible than ever, making the possibilities almost endless. 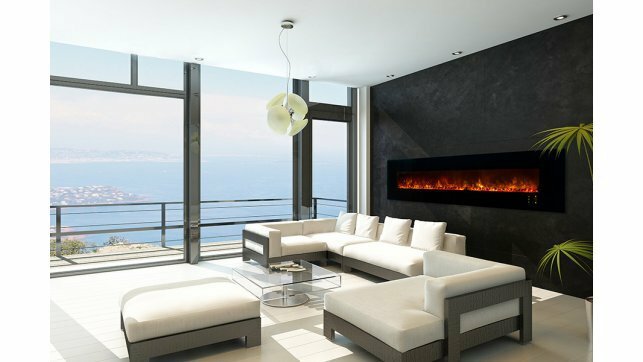 Enjoy flawless panoramic views that ignite the senses from any angle with Dimplex XLF100 Ignite. 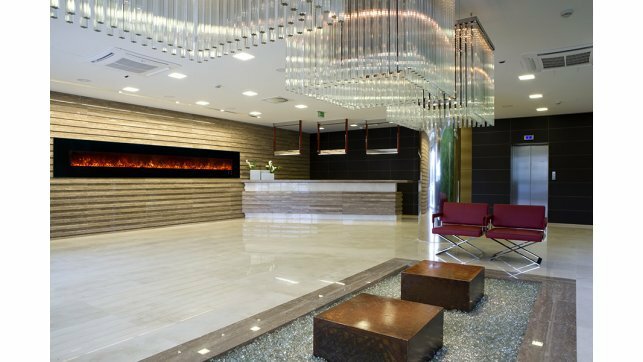 Multi-Fire XD™ Flame Effect – A true alternative to gas, the patented Multi-Fire XD™ flame effect accurately reproduces a natural flame. 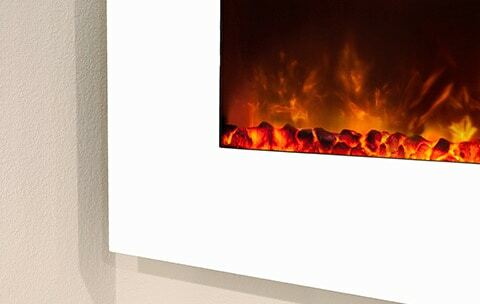 Comfort$aver™ Heating System – The patented Comfort$aver™ ceramic heating system warms up to 1000 sq. 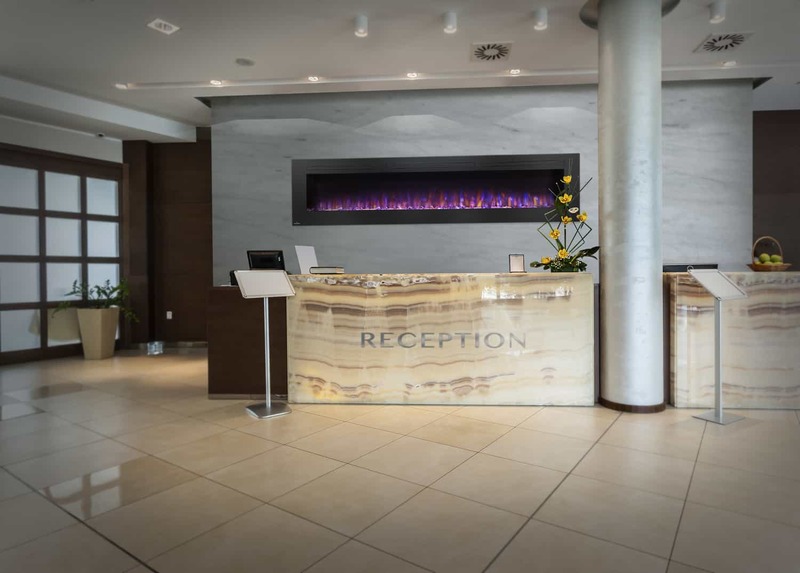 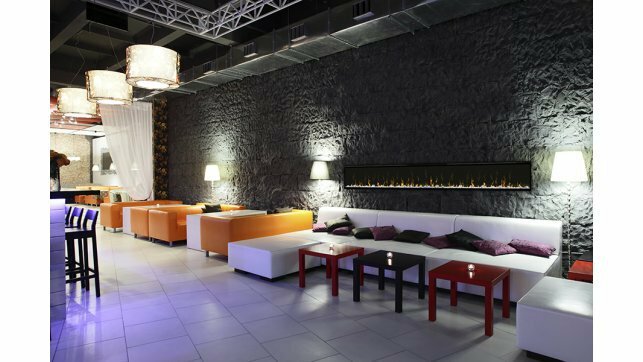 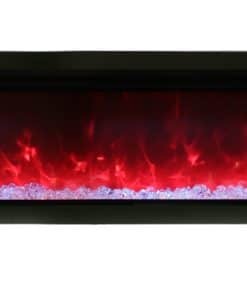 ft. and uses less energy than the leading quartz infrared heater by automatically adjusting fan speed and heater wattage to safely and precisely match the requirements of the room. 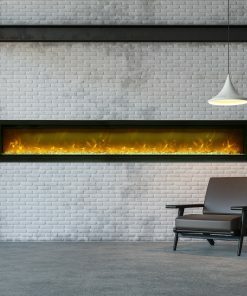 Color Themes – Choose from brilliant color themes or cycle through a range of colors using the custom mode, freezing on the hue of your choice. 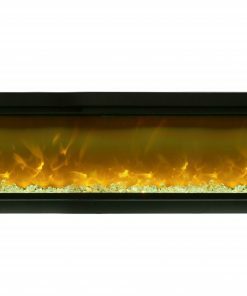 Media Bed – Diamond-like acrylic ice ember bed chunks sparkle with reflected light. 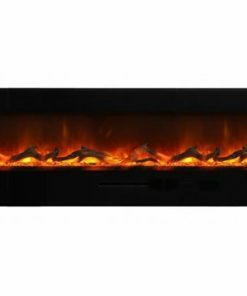 Heat Boost – Delivers timed maximum heat output. 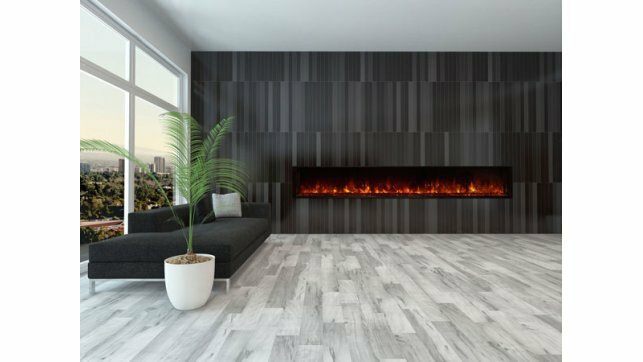 Seamless Installation – Low-profile design fully recesses in 2″x6″ wall construction. 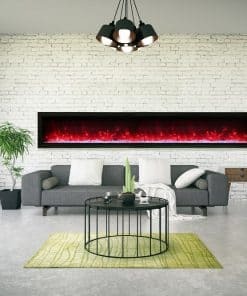 Hardwire using 120V or 240V for powerful heating. 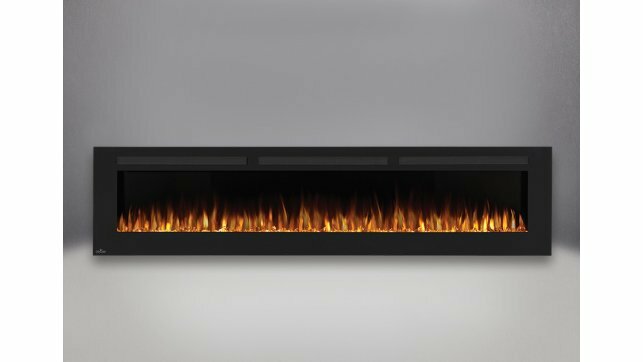 Year-round Enjoyment – Enjoy the ambiance of the flame with or without the heater. 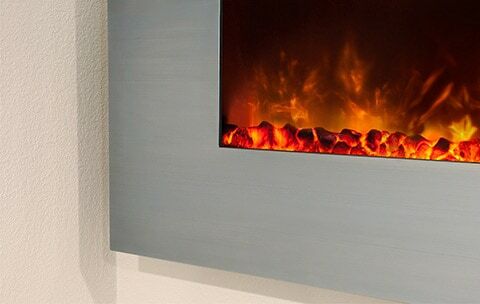 Safe – Front glass stays cool to the touch.